They reportedly make their jobs harder on purpose. 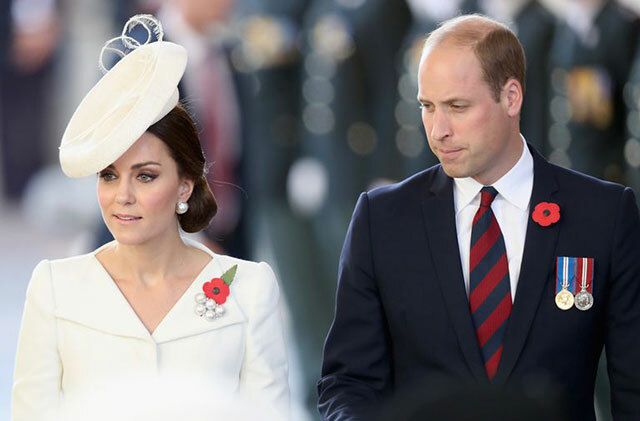 As you know if you have an internet connection and a fledgling interest in the royals, Kate Middleton and Prince William are very much in the spotlight. And apparently they are not here for all the attention—especially when it comes to photographers. According to an extensive profile of Prince Charles in Vanity Fair, the future king and his eldest son couldn't be more different in their handling of the press—with Charles embracing attention and William being all "Thank U, Next." 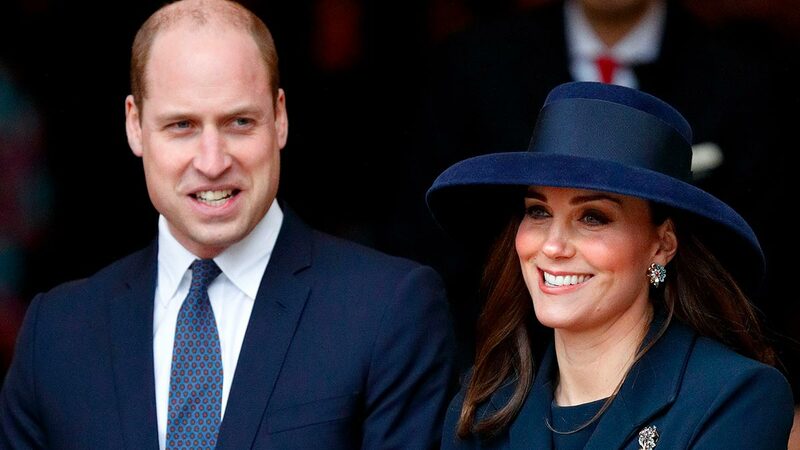 In fact, one royal correspondent claims Charles' kids are "control freaks" about their coverage, and says that Kate and William in particular are known for purposefully not looking at a "fixed point" when having their picture taken—making it hard for photographers to get good images of them. Meanwhile, they say that Charles' wife Camilla (aka their favorite royal) "knows all our names, she fosters a sense that we’re all in this together. She always gives you a little gleam in her eye and will find a moment to look at our cameras." Hmmm, Kate and William have always seemed pretty down with the press pool, but hey—who knows what kind of ~drama~ goes on behind the scenes. Guess we'll all have to tune into Season 20 of The Crown to find out.